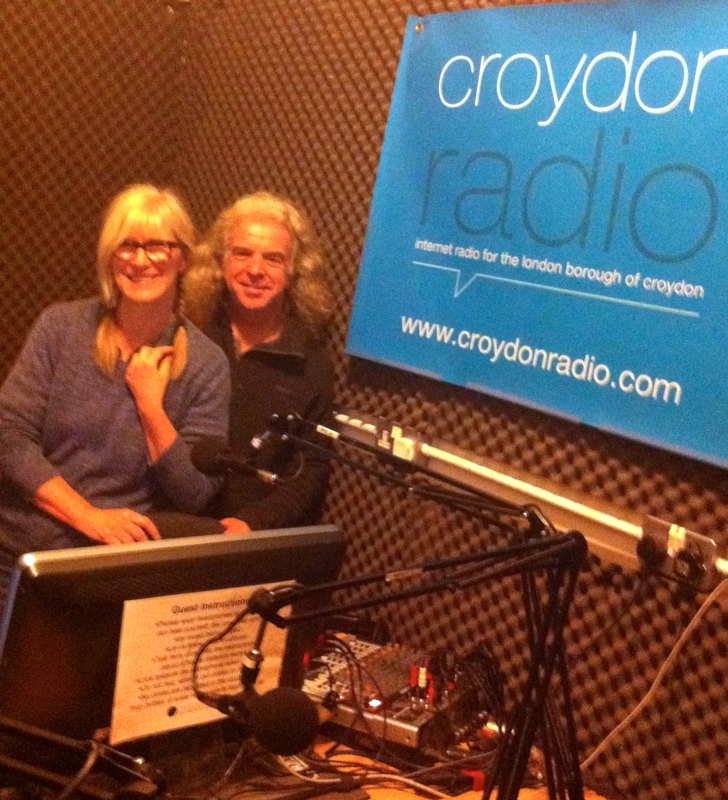 Andy and I really enjoyed the programme…squeezed into the small but perfectly formed Croydon Radio studio with DJ Jason Ross who was warm and relaxed. We played 6 songs, 4 from the album ( tracks 1, 2, 7 , 8 ) and two new tracks . Jason played the last track of the album. Bring it on Radio 6 and 2!